This spoof in the best of Agatha Christie traditions is set in a country manor in the 1930's. 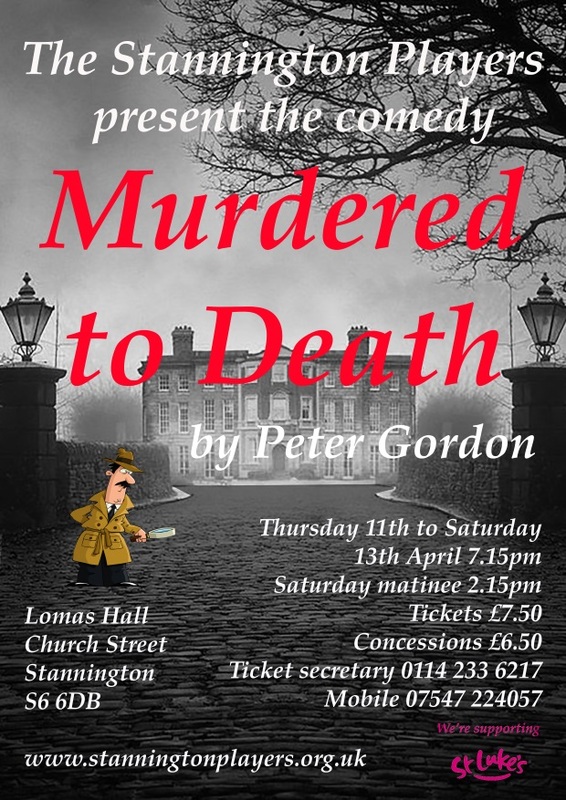 The play introduces the inept and bungling Inspector Pratt, who battles against the odds and his own incompetence to solve the murder of the house's owner. It soon becomes clear that the murderer isn't finished yet; will the miscreant be unmasked before everyone else has met their doom or will the audience die laughing first.